TEHRAN (Tasnim) – The secretary general of Hezbollah praised the outstanding achievements made in Iran, stressing that the Islamic Republic is now top-ranked in many fields both in the Middle East and the world forty years after the victory of the 1979 Islamic Revolution. “Iran was under the significant influence of the United States during the (ousted monarchical) Pahlavi regime, and was Israel’s closest ally as well,” Seyed Hassan Nasrallah said as he addressed his supporters via a televised speech broadcast live from the Lebanese capital Beirut on Wednesday evening. “This was the case until a courageous man (late founder of the Islamic Republic Imam Khomeini) came out of Qom after years and years of observation, and stood against the Pahlavi regime’s dictatorship and its complete submission to the US,” Nasrallah added, Press TV reported. The Hezbollah chief underscored that the late Imam Khomeini had no personal benefits in leading the revolution, and merely sacrificed his life for the sake of Allah. 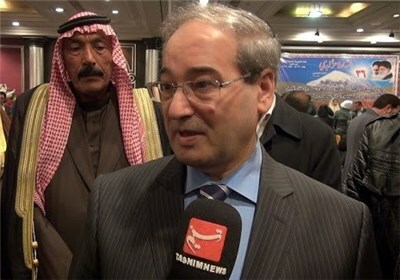 “The divine nature and essence of the 1979 Islamic Revolution distinguish it from other uprisings (in the world). The late Imam Khomeini led the revolution against the poverty created by the Pahlavi regime. People from all strata of the society participated in it as it was an uprising of the oppressed against injustice,” Nasrallah said. 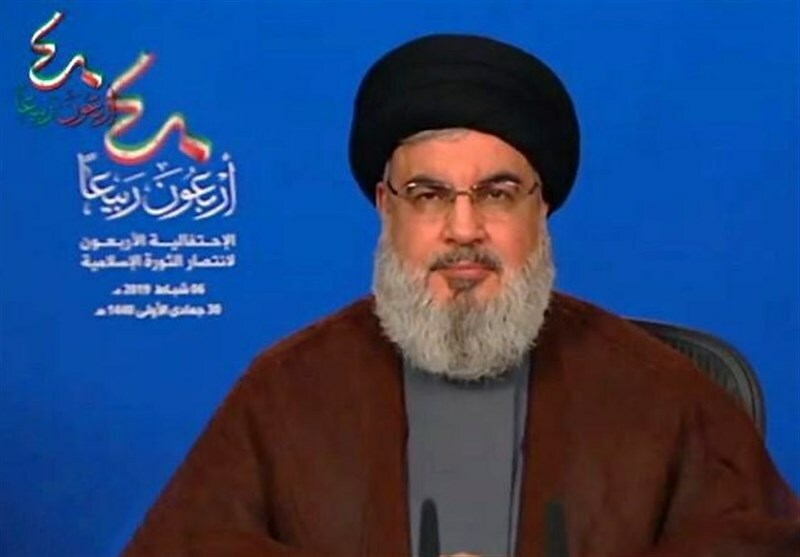 The Hezbollah leader said Iran has made great achievements under the rule of the Islamic Jurisprudence and is now leading in the region concerning the number of university students, international researchers and scholars, share of science production besides activities in the fields of nanotechnology, space technology and sports.